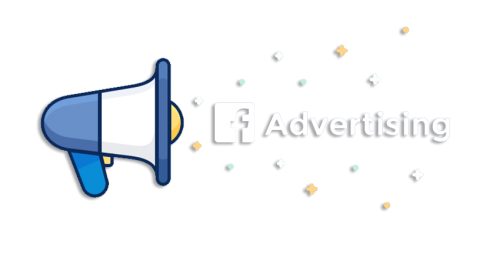 Targeted ad campaigns designed to drive likes to your Facebook page and visitors to your website. Tap into millions of potential customers by age, location and interests. Put your ads in front of the most relevant people your business needs to grow. We setup your Facebook marketing campaign to laser target the right audience in the right areas, helping to drive new customers & enquiries to your business. It doesn't matter what your budget is or where you're based, we can make Facebook work for your business. We'll discuss your business goals to find out who your ideal customer is and where they will be hiding on Facebook. 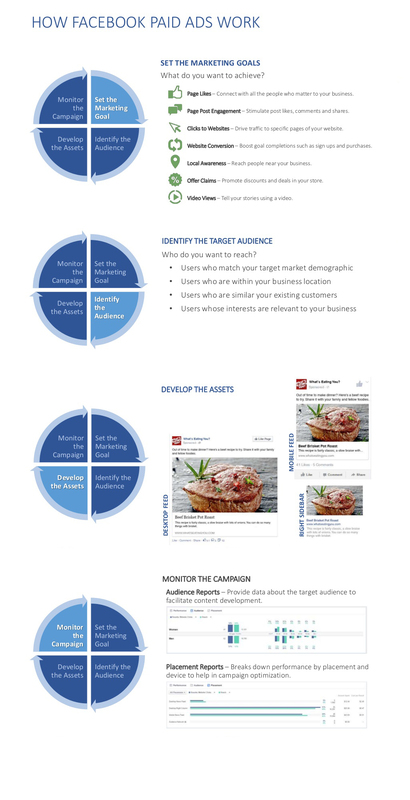 Using advanced targeting techniques we'll ensure your ad finds them and engages with them to promote your brand, services and products effectively. Call us now on 01903 368559 or fill out the form. We'll help you unlock your full potential on Facebook with daily updates to your page and killer marketing that pulls in new customers continuously.